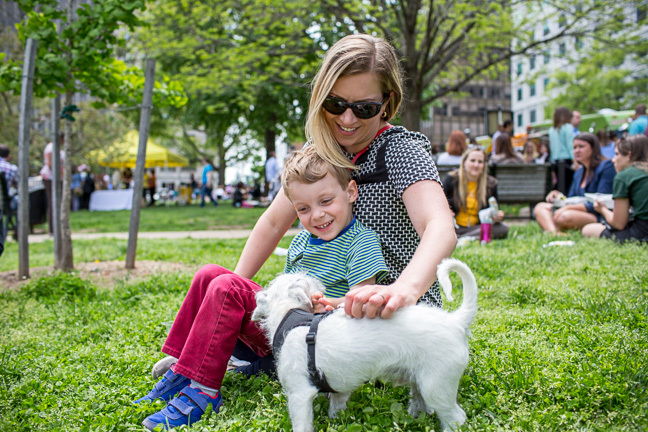 From May through September, the Golden Triangle Business Improvement District (BID) presents a wide array of free, outdoor events, highlighted by its signature “Farragut Fridays” series each week in Farragut Park, at Connecticut Avenue and K Street, NW, Washington, DC. In addition to being set up for picnics in Farragut Park on Fridays, the Golden Triangle also hosts weekly Picnic in the Park events at two other locations from noon to 2 PM on Wednesdays in Murrow Park, at 18th and H streets, and Thursdays at Monroe Park, at 20th and I Streets. Farragut Fridays are planned for each Friday this summer through September 29, with the outdoor Golden Cinema movies series to run from June 2nd through early August. For a full schedule of Golden Cinema features, as well as lunchtime activities, please consult our website at https://goldentriangledc.com. 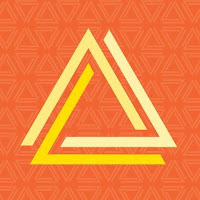 The Golden Triangle BID website will be updated throughout the summer with details on what is planned for each particular Friday. The Golden Triangle BID is a non-profit corporation that works to enhance the Golden Triangle - the 43-block neighborhood that stretches from the front yard of the White House to Dupont Circle. The primary focus of the BID is to provide a clean, safe, and vibrant environment within this remarkable neighborhood, and to retain and attract businesses to the Golden Triangle. Founded in 1997, the Golden Triangle BID encourages economic development through capital improvement projects, a variety of engaging events, and public art projects. The BID connects its members to numerous resources, events, and information in and around the neighborhood and strives to increase quality of life through public safety and maintenance services. Together with corporate and government partners, the BID develops and implements programs that strengthen the vitality of the Golden Triangle. Learn more at: http://goldentriangledc.com.